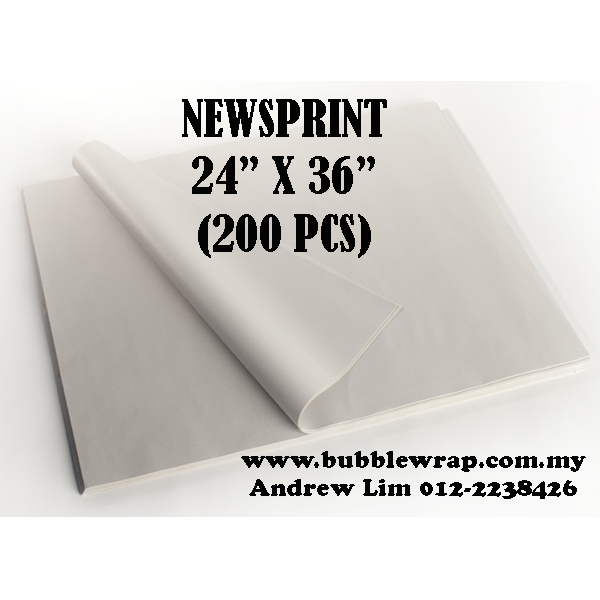 Newsprint paper is a low cost recycle paper consisting mainly of wood pulp and most commonly used to print newspaper, publications and advertising materials. 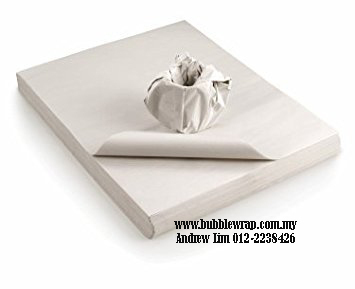 Other than printing newspaper, it is widely used as packing material, arts and crafts, drawing and sketches, painting paper, and others. 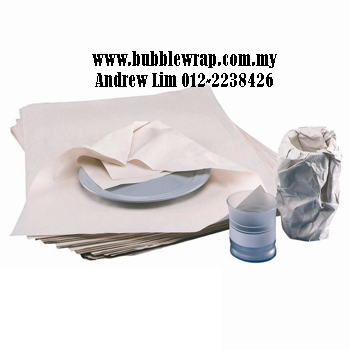 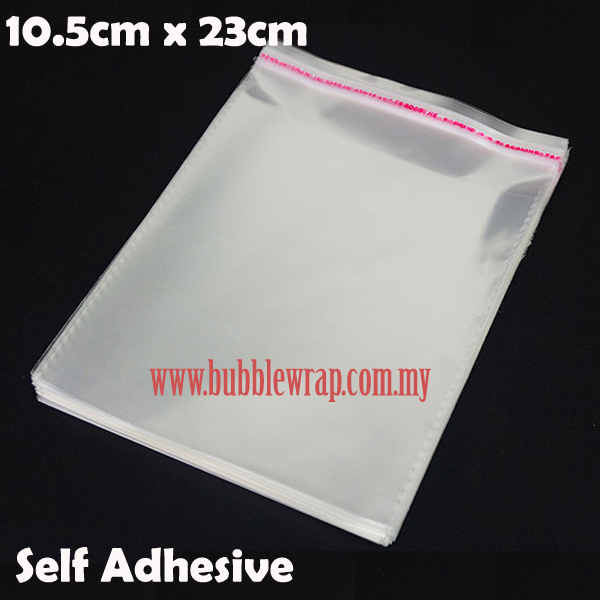 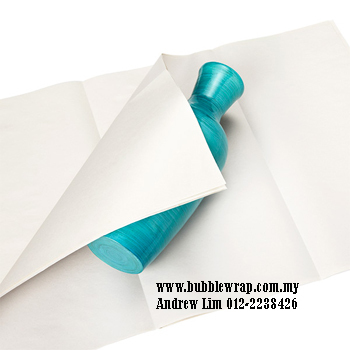 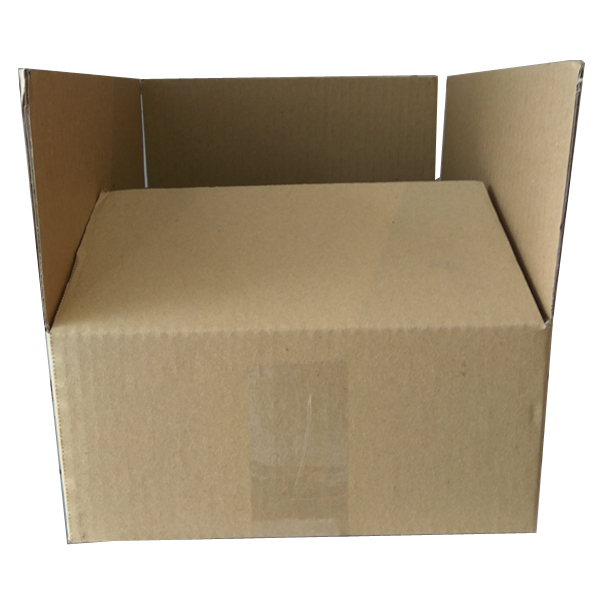 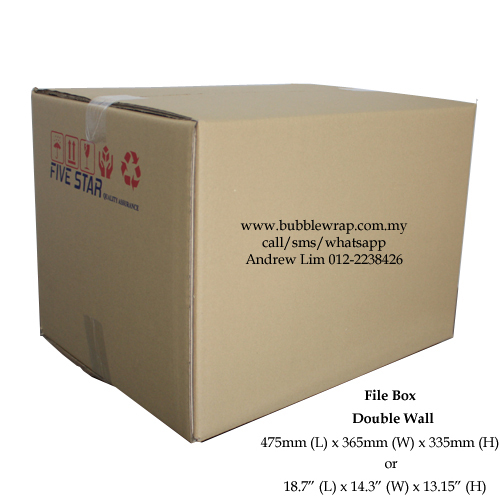 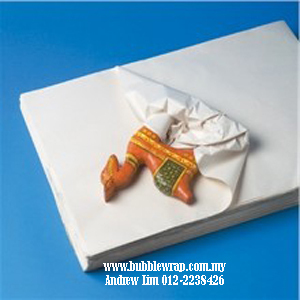 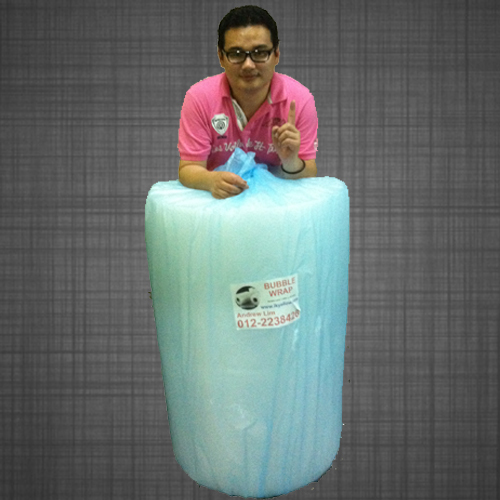 It is also widely used for moving house, most movers used this to wrap fragile and valueable items such as glass bowl and plate, furnitures, dining table and others.